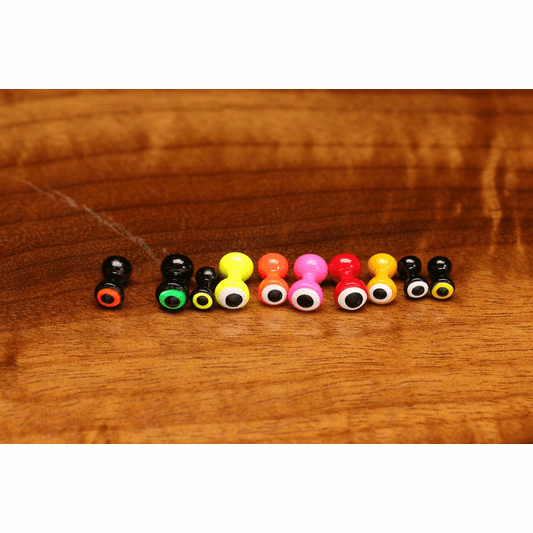 Hareline Double Pupil Brass Eyes are available in a wide range of sizes and colors for use on all sorts of flies for freshwater or saltwater use. 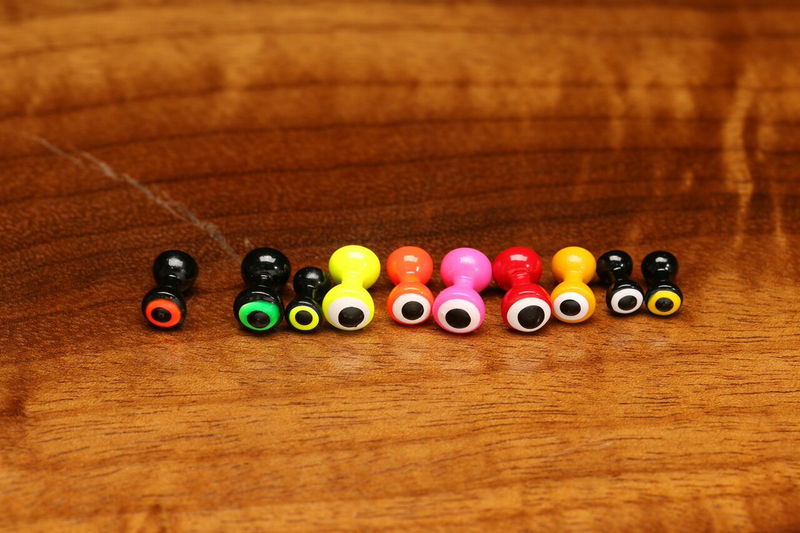 These are the non-toxic version of the extremely popular double pupil lead eyes. These eyes have been created to put emphasis on the pupil, so not only do the vibrant colors pop, the eyes do as well. Each Pack Contains 10 Eyes.